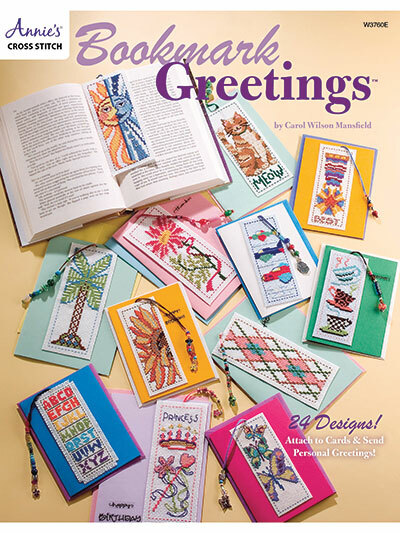 24 beautiful designs are included in this book! 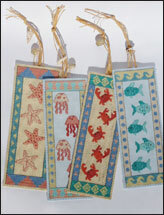 Our cheerful bookmarks are enhanced with beaded tassels, charms, fringed edges and assorted embellishments. 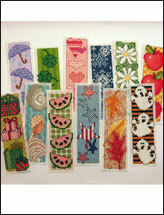 Use them as unique bookmarks, or attach them to brightly colored greeting cards to be customized for your special occasions. 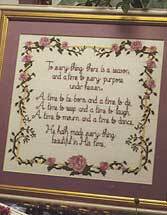 Every design in this book is shown in chart form with a symbol for each floss color and stitch type.